Thanks for stopping by the Pretty Pintastic Party 05-05! I’m sharing my latest blog posts (just in case you missed it). Come on in and stay a while! 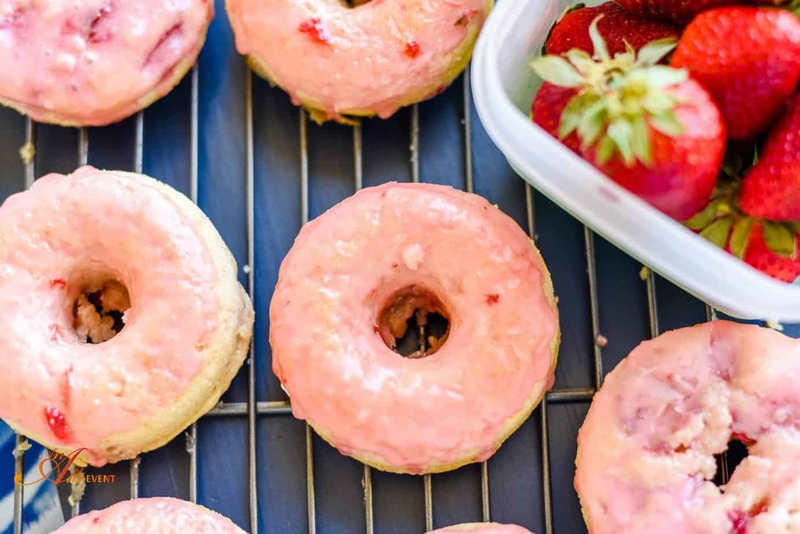 I made Baked Strawberry Doughnuts a few days ago and I had to hide them so I wouldn’t eat them all. Yes, they’re that good! 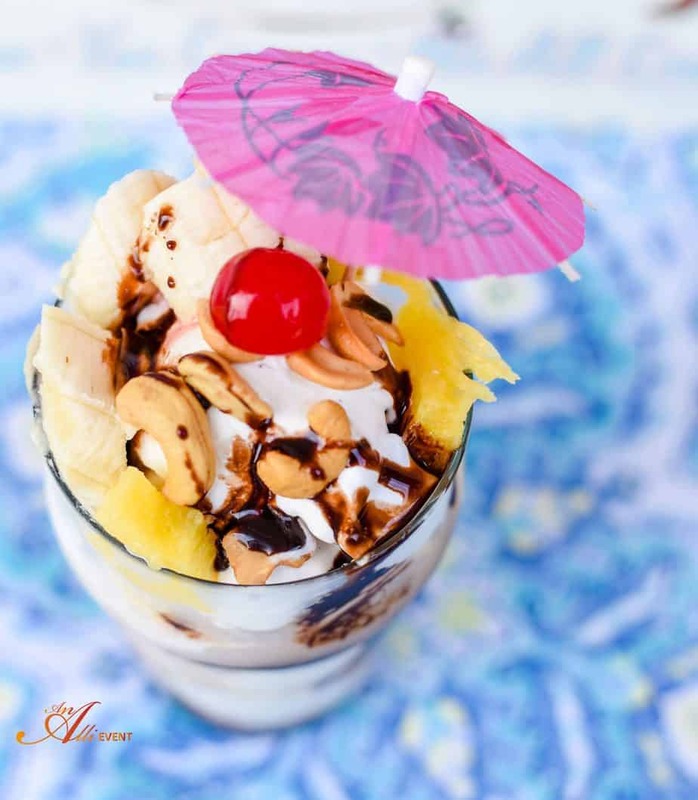 When my family screams for ice cream, we make Banana Split Ice Cream Floats with my SECRET ingredient. 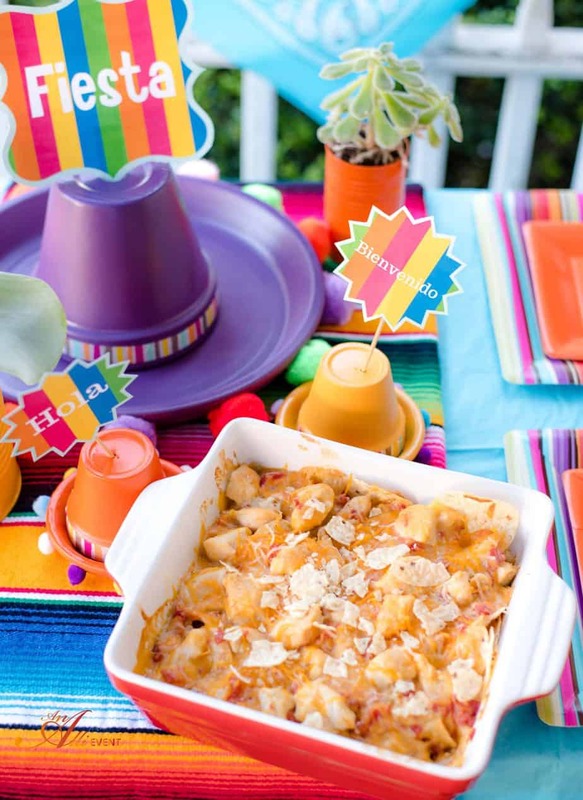 If you’re thinking about hosting a Fiesta, you have to check out my Mexican Fiesta, complete with an adorable DIY centerpiece, FREE printables, Mexican Chicken Casserole and Sombrero Sugar Cookies and Milk Shooters. It’s an easy, breezy party that your guests will absolutely love. Are you ready to get the Pretty Pintastic Party 05-05 started? Now on to the Pretty Pintastic Party 05-05! Everyone else, please grab a button and help us spread the word about our party! Thanks for stopping by the Pretty Pintastic Party 05-05! Thanks for featuring my Star Wars Sugar Cookies! A fun link party as always. Thanks for hosting, Alli!